Mobile phone power boosters have become so specialized and inexpensive that you can afford to have multiple chargers for different situations. I have a small charger that I can slip in a pocket and another larger one for my travel bag. For outdoor escursions, I like the looks of the Power Brick Portable Power Bank Charger. It was made for activities like boating, fishing, hunting, camping, biking or long hikes. 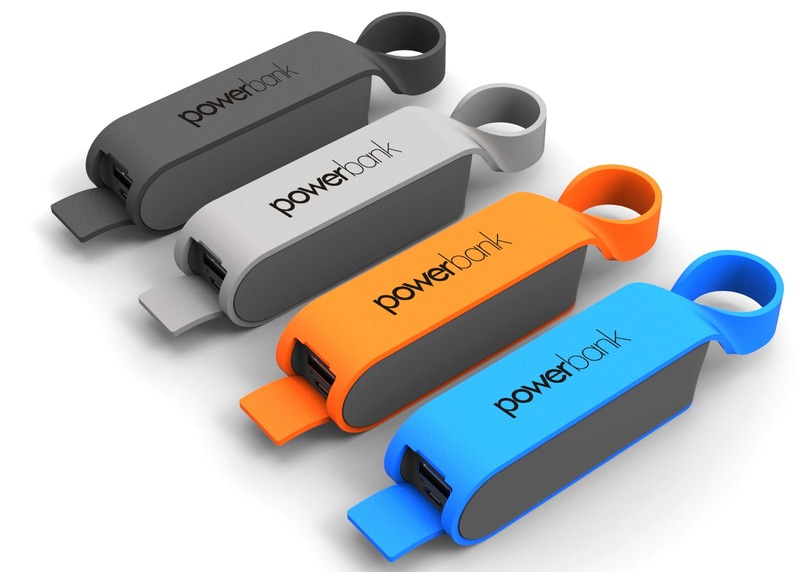 The Power Bank wraps a charging battery inside a plastic case that’s durable and waterproof. It has a non-slip surface and a loop that makes it easy attach to backpack or belt. The charger’s specs list it as having 2200 mAh actual capacity, which is enough to provide a full charge to most Apple or Android phones. The Power Bank is available in a gray or red case for $24.99 at Amazon. You can find more power bank reviews at Powerbank Expert. Nice. They look much interesting and seem to be handy. But I am afraid the safety measures are taken care properly, as I have came to know from this blog about power banks, that most of the unbranded and fancy power banks ignore the safety aspects. Although thanks for sharing.